What is a true craftsman? 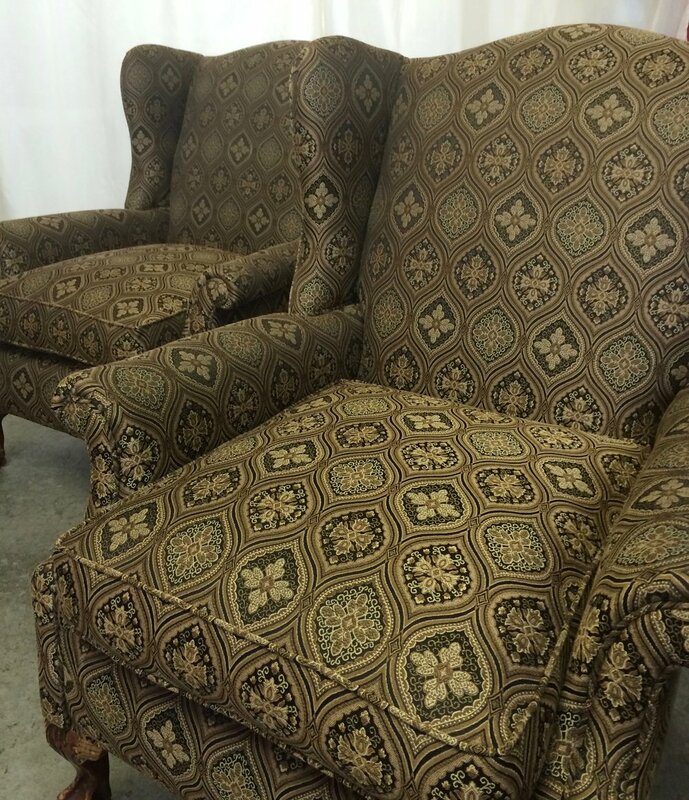 My family has been in the upholstery trade since the 1930s spanning 4 generations. 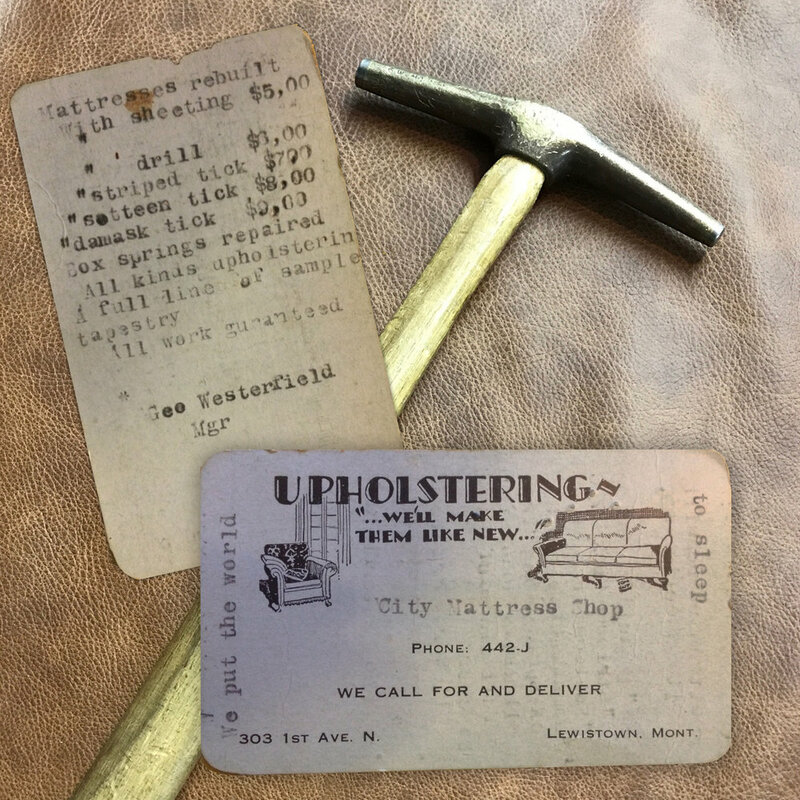 My great-grandfather and grandfather ran an upholstery shop in Montana where my father was exposed to the trade. 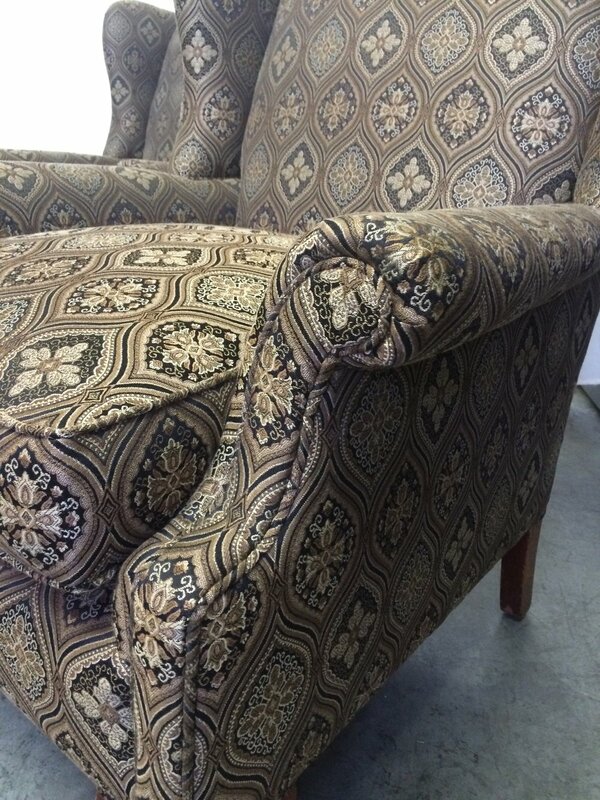 My father built furniture for Fashioncraft in Portland, OR and opened his own upholstery shop in the 1970s. I learned the craft in my father's shop from men like Ed Cole who started upholstering when he was 14 years old, spitting tacks, hand tying springs and using horse hair for padding. To this day I use the best practices when upholstering a piece of furniture and sometimes that means utilizing the old ways handed down to me. Contemporary chair and ottoman upholstered in complimentary fabrics for a stunning presentation with sofa. 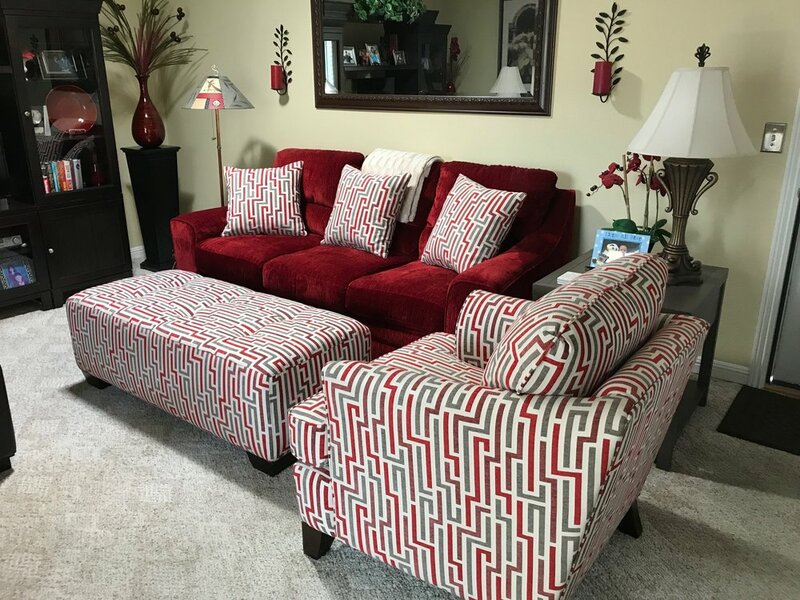 Samples of completed projects by Furniture 4 Generations. Grandfather Westerfield's business card from the 1940s. 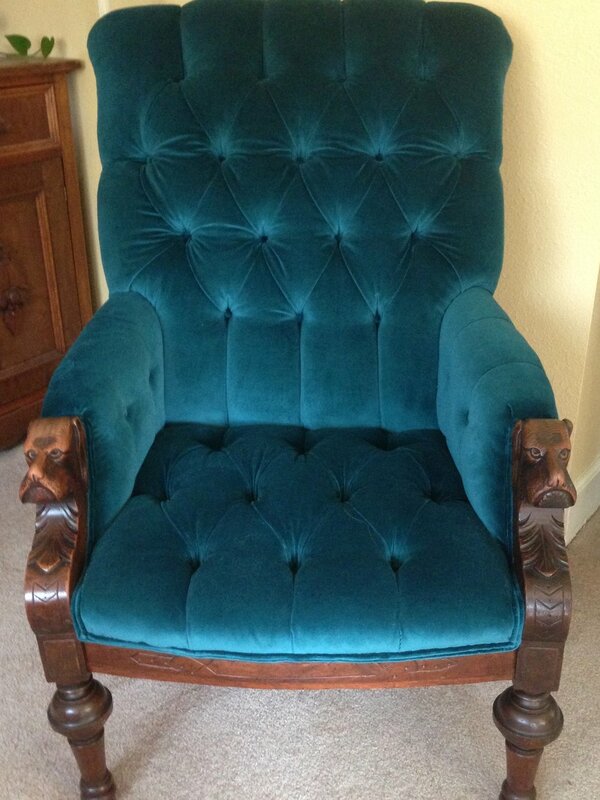 1930s Channelback Chair as it was brought to us. Rebuilt and new fabric and she goes home in style!